The Lunar Year of the Dog? 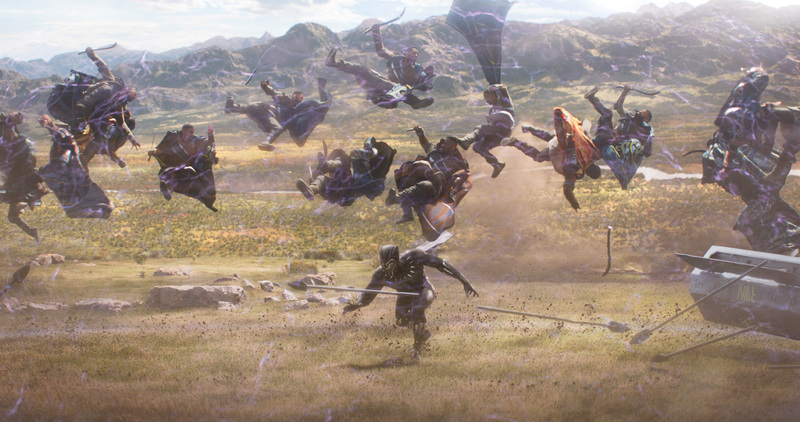 For now it’s more like a strong Year of the Panther, as Marvel Studios’ Black Panther lunged and clawed its victorious way to Philippine cinemas, posting a monumental opening weekend of Php 258.57-M (including sneaks) in five days (Feb 14 – 18). 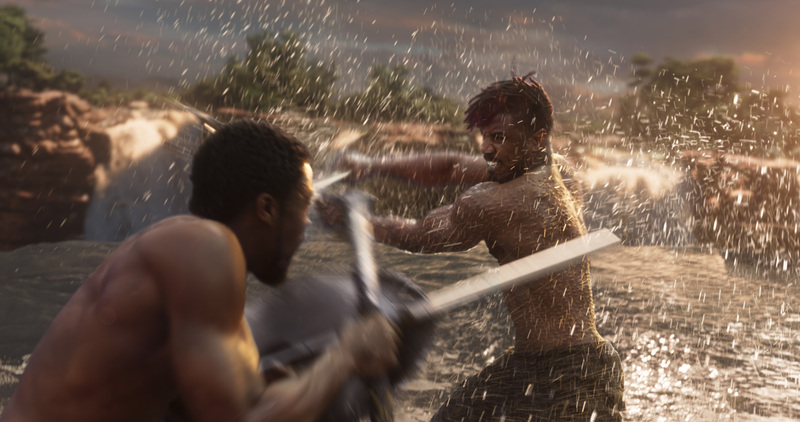 With that smash figure, Filipino Marvel fans gave Black Panther the most successful February launch in industry history as well as the year’s biggest opening weekend to-date. Previous story Cole Haan Introduces the 2.ZERØGRAND with Stitchlite™ in the Philippines!